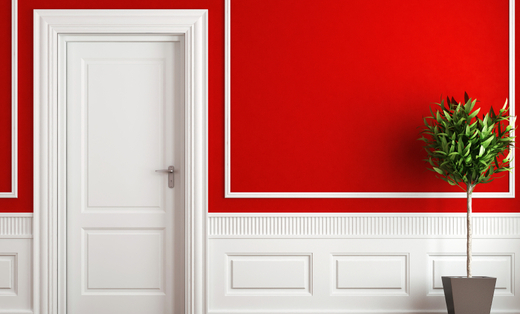 We all know and understand how much of a difference a new coat of paint can add to a living space or business. It is this understanding that drives R.E.A.L. Painting, LLC, to work with, consult and make sure that we have a full understanding of what you are trying to accomplish with your project! As a locally owned and operated business, you will deal with both the owners of the company from the initial consultation and bid, to the completion of the job. As a member of the community, we take great pride in our reputation and make sure that our customers and clients are always 100% satisfied. Let us give you a free consultation or estimate at your convenience!